The Cherry Bomb .68cal Rubber Rounds are used for self-defence with your .68 calibre paintball gun. 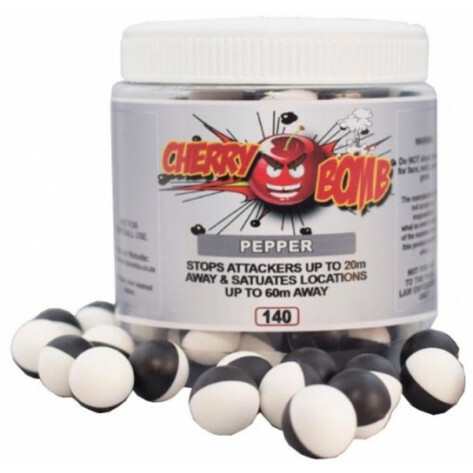 The Cherry Bomb .68cal Pepper Rounds are used for self-defence with your .68 calibre paintball gun. 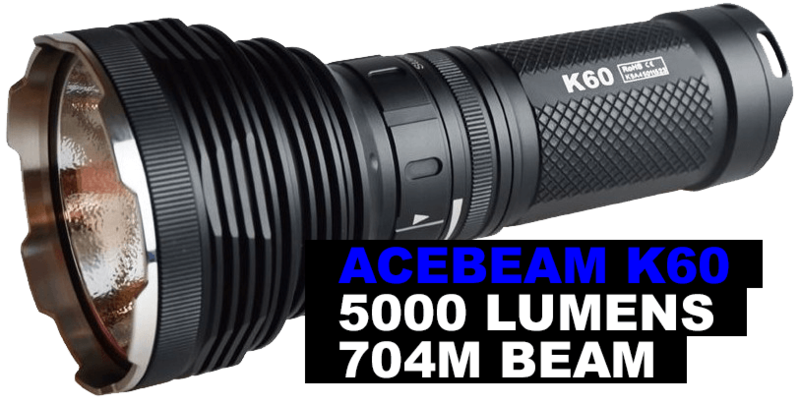 They are great for crowd control dispersal as well as incapacitating an attacker. 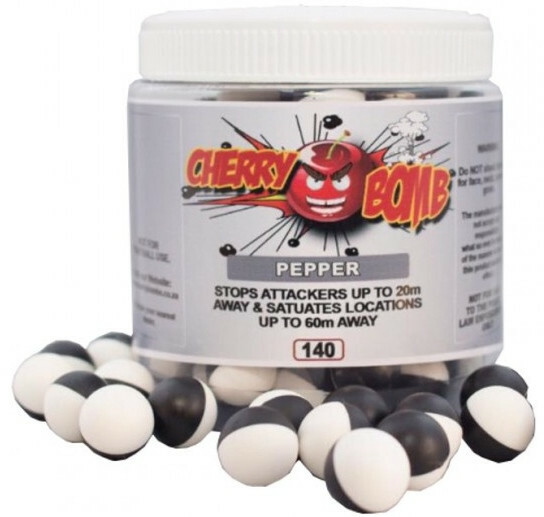 Please Note: Cherry Bomb .68cal Pepper Rounds are designed for security and self-defence purposes only. Futurama.co.za will not be held liable for any bodily harm and or death caused by the misuse of this product.